Dino Mario Coronado was born in Münchweiler, Germany to American parents. Like his father, he enlisted in the U.S. Army, where he served his country for nearly 22 years and retired at the second highest rank an enlisted person could attain. While on active duty, he earned an Associate of Arts, from The University of Maryland (1988), a Bachelor of Arts from The University of Northern Iowa (1999), and a Master of Arts from Webster University (2004). 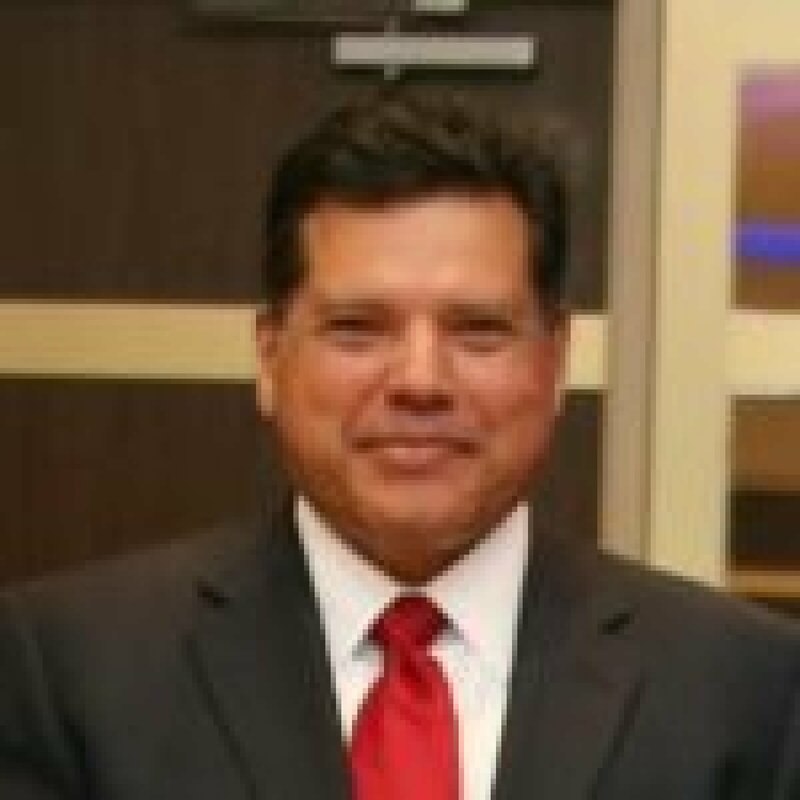 Dr. Coronado completed his Master of Education (MEd) (2009) and a Doctorate of Education (EdD) (2016) with The University of Texas at El Paso. Following his military retirement, he became a Realtor and Business Instructor in El Paso, Texas. Looking for a profession that was more rewarding, he entered the field of education as a Substitute Teacher and eventually became a full-time Special Education Teacher and Football Coach for a small rural school district 50 miles east of El Paso, Texas. Coronado has been a high school principal with the Fort Hancock Independent School District and the Canutillo Independent School District; a School Support Officer with the Houston Independent School District and is currently an Area Superintendent with the El Paso Independent School District, the largest school district in El Paso, Texas. Coronado, D. M. (2013, March 28). Best Practices from High-Performing High Schools [Review of the book Best Practices from High-Performing High Schools: How Successful Schools Help Students Stay in School and Thrive, by K.C. Wilcox and J.I. Angelis]. Teachers College Record, ID number 17049. Coronado, D. (2012, November 18). Write-in candidacy is a fascinating experience. The El Paso Times. Cortez, M., Sorenson, R., & Coronado, D. (2012). A Case Study of a New High School Principal: Instructional Challenges and Administrative Interventions Relating to Immigrant Students and Teacher Apathy on the U.S./Mexico Border. Journal of Cases in Educational Leadership, 15, 7-24.